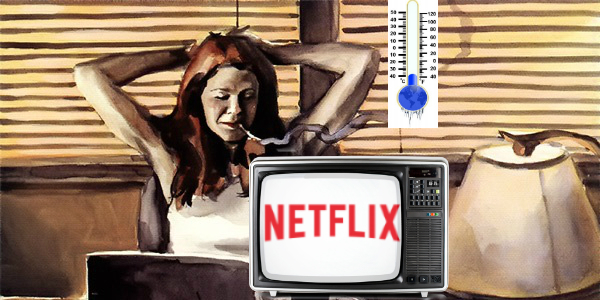 This week, Kal and Mika investigate Netflix’s Jessica Jones! Listen to find out if Marvel has nailed it again (hint: what do you think?). Plus, news and a whole mess of info about what we’ll be up to for the year’s end! Sweet Christmas! Click here and get the show!